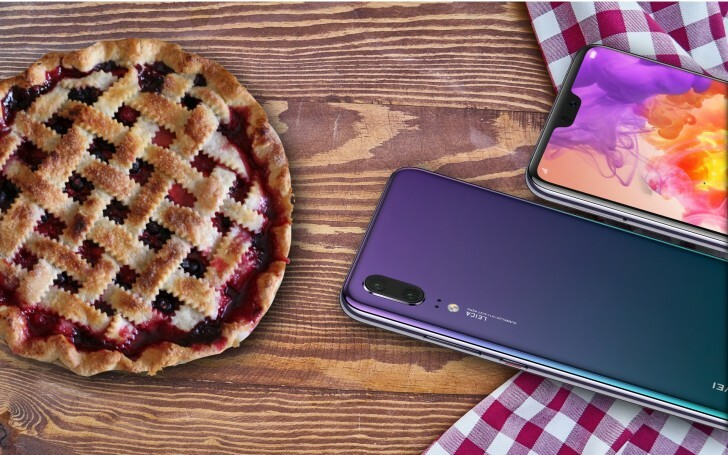 If you are participating in Huawei's beta testing program for EMUI 9 based on Android 9.0 Pie, then you should expect an update pretty soon. The software version is B47 9.0.0.47 and applies to the Huawei P20 and P20 Pro, The eligible model numbers getting the patch are EML-L09 and EML-L29 for the P20 and CLT-L09 and CLT-L29 for the P20 Pro. There's still no word of what the new beta brings, but these are normally all about bug fixes, stability and performance improvements. Once the software goes in its final stage and gets released to the wider public, you can expect tons of new features and UI re-design. If you are too eager and can't wait for the OTA update to arrive, you can find the new firmware versions at the link below. Has the EMUI 9 update been released yet?